Very Good. 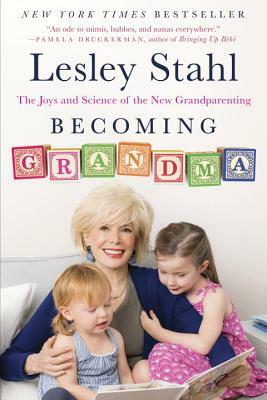 Becoming Grandma: The Joys and Science of the New Grandparenting by Stahl, Lesley, 2017-04-04. Trade paperback (US). Glued binding. 288 p. Contains: Illustrations.